During the last two years almost all of us has heard some news about Ukraine, and not always this info was really positive. Even though the geopolitical situation has created a lot of obstacles on the way of the development of a lot of Ukrainian software development companies, still the significant sign is that Ukraine’s IT Industry is making progress. What can be the reason for that and why you should try to outsource to Ukraine? First of all, Ukraine has great educational potential, which helps it to move and develop. During the crisis period, a lot of companies started to launch programming trainings to the developers, what has increased their level of expertise and skills. Ukraine is geographically located in the centre of Europe, what makes its business really culturally close to the European working process. Moreover, for the last few years, most of the IT companies have opened offices in a lot of countries of Europe, the US, and Canada, what also simplified the procedure of cooperation with them. IT industry in Ukraine is mainly focused on the international market, what brings to the developers new solid experience in leading technologies and areas. IT companies in Ukraine are one of the first, who try to provide their employees with comfortable places of work, what guarantees you stable teams happy about what they do. IT People in Ukraine are really innovative and creative, they do a lot for their own personal growth and the development of the whole country, they are one of the first who take part in educational, social and eco projects focused on creating better environment around them. It is not so easy to find reliable outsourcing partner, but if you are looking for one, Ukraine should be one of the first destinations for You. Thank you for the interesting article. In fact, it’s great that Ukrainian software companies can offer reasonable prices with excellent code quality. 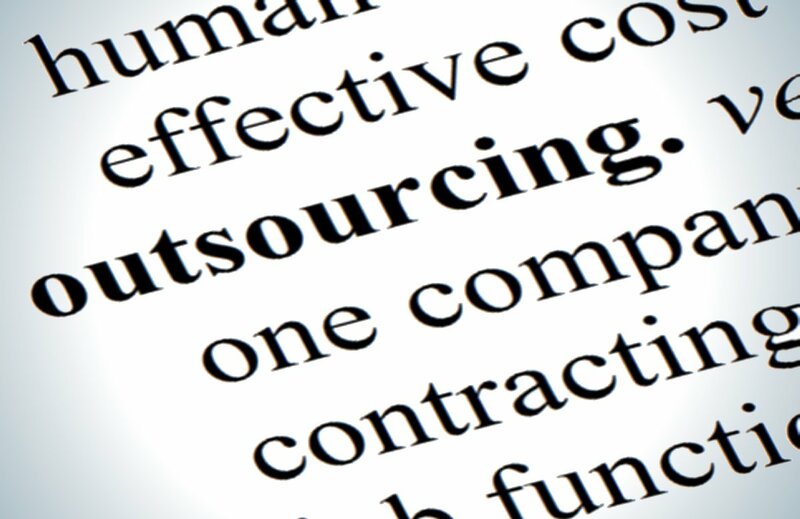 this is very important when choosing an outsourcing company. I read that knowledge of English grows in Ukraine. Now the client can freely communicate with the employee or company. It is very convenient.